The department is in the process of closing the Reflections Day Treatment site located in La Mesa and the Youth Day Center (YDC) located in North County. Our Association is admittedly opposed to this closure and we are trying to find a unified solution. These programs provide essential services to our youth and officers who work there to build rapport not only with the youth, but also with the family as they work in collaboration with school officials, court, stakeholders and our department. This closure would be disadvantageous for our department as many services would be relinquished. Our Association has been in constant contact with community leaders to educate them and for them to assist in getting our message across to the Board of Supervisors and our department in order to rethink this ludicrous idea. On another note, the uniform policy is scheduled to go into effect the beginning of April. Our Association has been in contact with management to consider pushing the initial proposal for a few more months as there has been numerous issues with the vendors and we believe they cannot meet all of our orders within the timeline given. Furthermore, the county is in the process of purchasing winter jackets for all sworn staff and they will not be ready for distribution by the deadline given of April 1st. We remain hopeful that the current deadline will be extended. 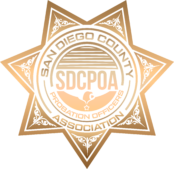 Assembly Member, Dr. Shirley Weber is proposing yet again a bill that would harshly restrict law enforcement officers to use deadly force, Assembly Bill 392, Peace Officer’s Deadly Force. Our Association was part of a local law enforcement coalition that met in Sacramento last week to lobby against this bill. PORAC has introduced its own bill, Senate Bill 230, Law Enforcement, Use of Deadly Force, Training, and Policies. This bill is far less restrictive and recommends more training for officers revolving around de-escalation. We hope SB230 prevails against AB392. 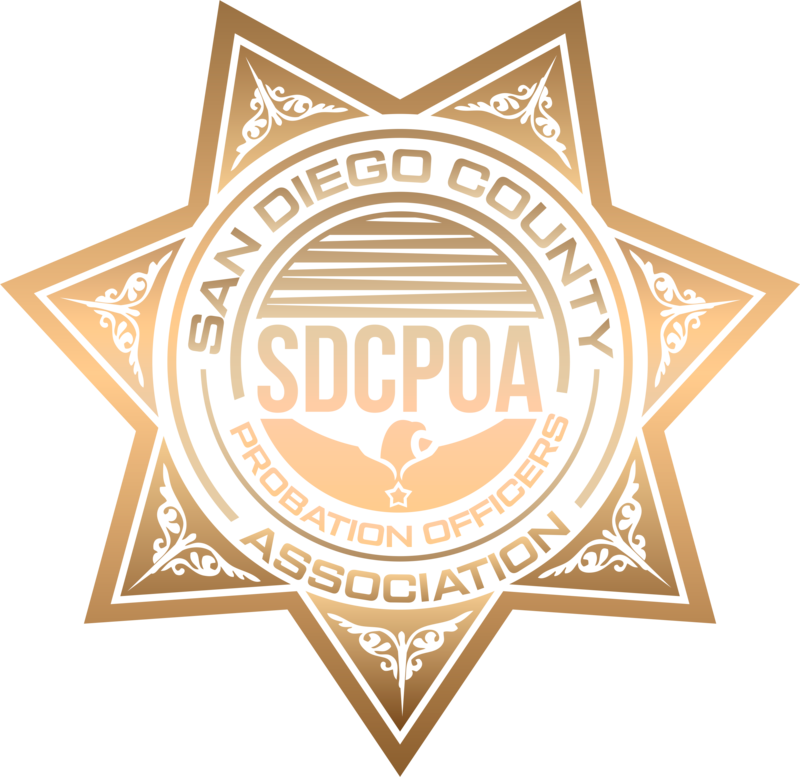 SDCPOA will continue to provide you with updates on all these issues and any new ones that may emerge in the near future.